I am a scientist interested in complex systems and artificial intelligence. 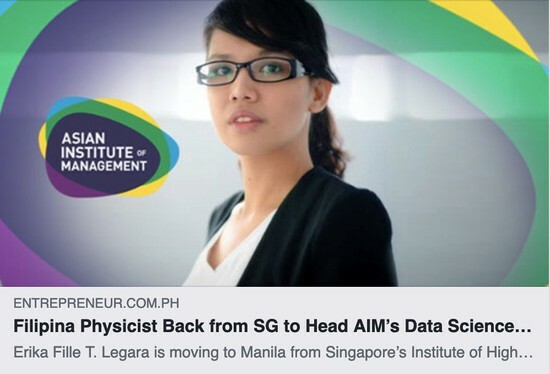 In July 2017, I joined the Asian Institute of Management as associate professor, and also, as program director of the first data science graduate program in the Philippines. Before joining AIM, I was a scientist at IHPC, A*STAR, Singapore from 2012-2017. Event that brings together experts to share short data stories with the public over free beers. 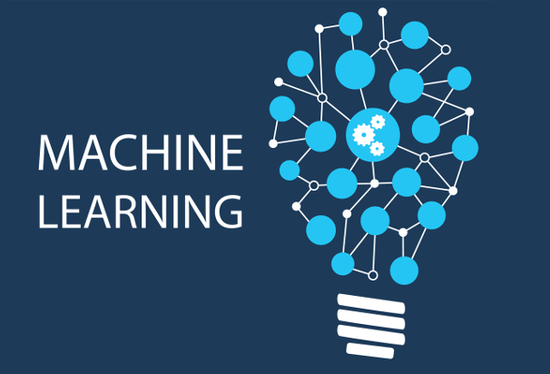 This course introduces participants to the latest trends in analytics in the era of big data, artificial intelligence, and the Internet of Things. The course explores various data-driven approaches, frameworks, and models used by different industries across functions to improve processes and/or create new and innovative products. In particular, participants will familiarize themselves with the different levels of analytics—descriptive, predictive, and prescriptive, and will be tasked to identify use cases where the approaches can be applied. 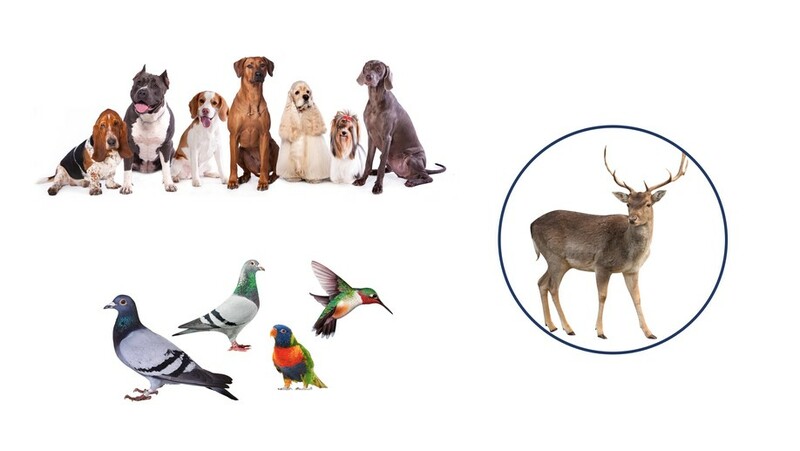 Complex Systems are systems composed of heterogeneous agents that are highly interacting and whose interactions result to emergent behavior, e.g. societies, economies, markets, cities, and biological systems like the immune system and the brain, to list a few. In this class, the students will be exposed to various tools used in characterizing and modeling complex systems. The topics include dynamical systems, chaos, fractals, self-organization, cellular-automata modeling, agent-based modeling, and complex networks. 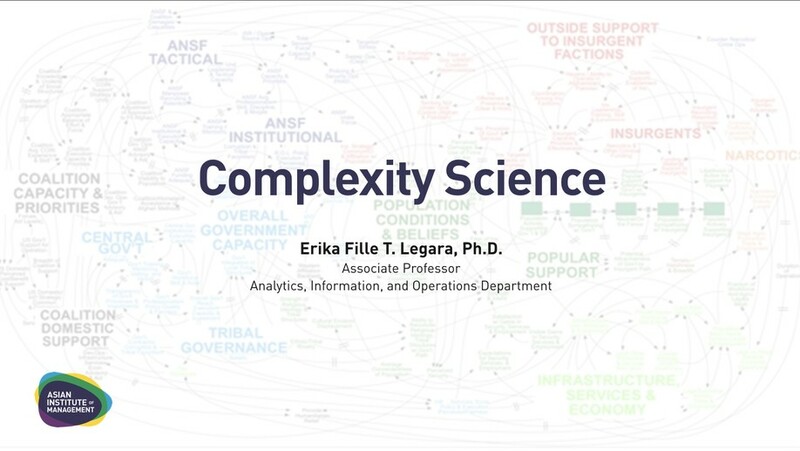 The module covers the basics of Complexity Science with particular focus on Complex Networks (network science), which are the backbones of complex systems (e.g. cities, organizations, economies, and financial markets). Complex networks quantify the interactions of various entities/players in complex systems. Examples of complex networks include social networks like those generated from Twitter, Facebook, and Instagram, financial networks, biological networks, and organizational networks. 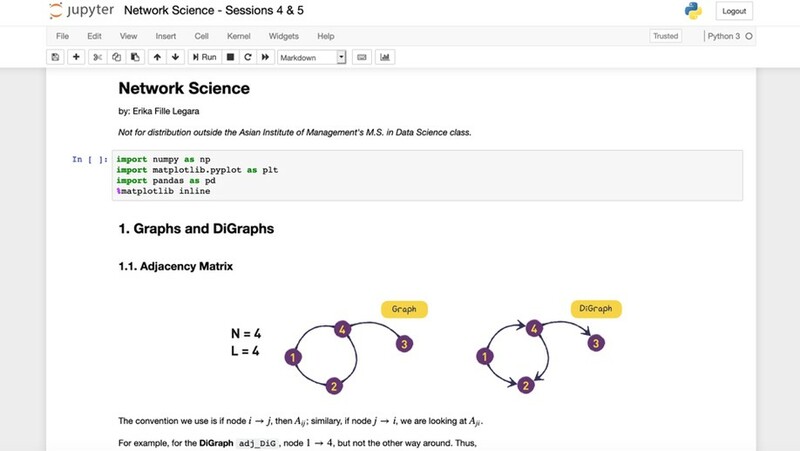 Students learn how to visualize, analyze, and model complex networks using Python, NetworkX, and Gephi. At the end of the course, students should be able to view and analyze problems in business and marketing, among others, through the lens of complexity science. 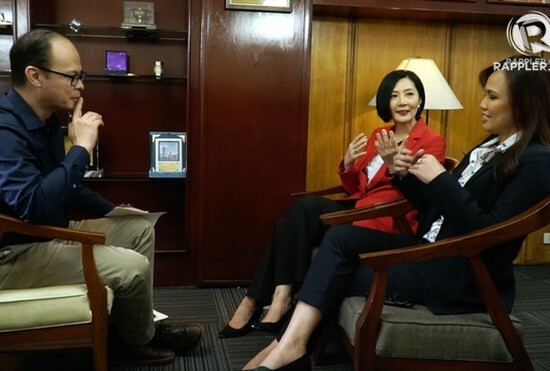 They should also be able to argue, in descriptive and quantitative manner, why a system-of-systems thinking is necessary to address most real-world issues. In this course, students learn data science fundamentals that are more in tune with their applications to business; essentially, how the field is applied in the real-world. Students are provided with a comprehensive overview of data science and artificial intelligence—what they are and what they’re not. Students are also exposed to the current state of data science and its future direction(s). 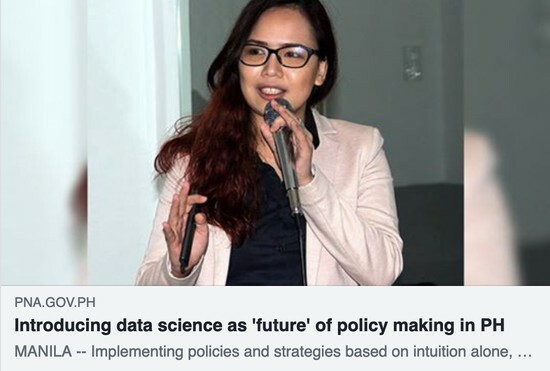 The class has data science practitioners share their experiences—from how companies come up with a data strategy toward becoming a truly data-driven organization, to building data science teams, to learning about the challenges companies faced and are currently facing. Participants learn about data workflows and pipelines; they will learn and appreciate how to assemble and lead data science enterprises. Finally, the course also covers the fundamentals of data privacy and data/AI ethics. In this course, students will learn to appreciate the importance of successful data visualizations and intelligible data-driven stories in creating actionable insights. 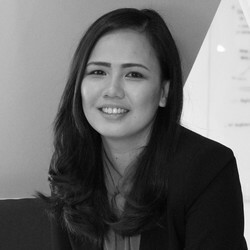 Using real-world datasets, learners will assimilate the necessary skills to fashion effective visualizations that exhibit not only good design elements but also layers of information that when weaved together as a narrative can generate actionable insights and new levels of understanding. 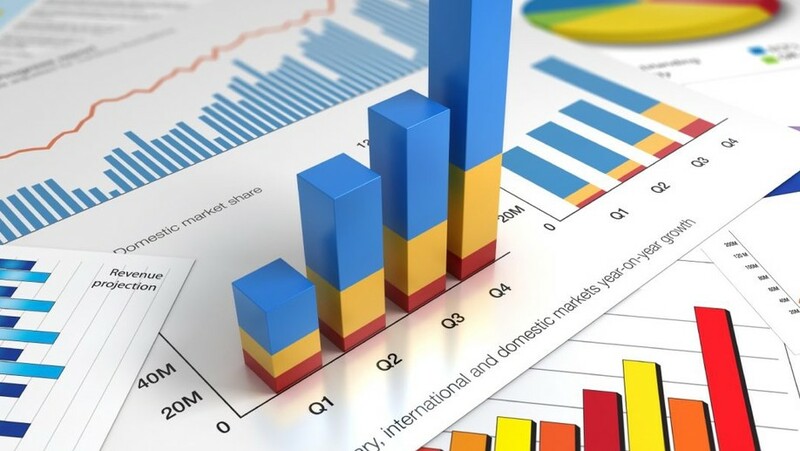 The course will introduce learners to some business intelligence and analytics tools/software including Tableau (Public), QGIS, and Gephi (a network visualization tool). They will also learn how to create visualizations in Python using pandas, seaborn, networkx, and matplotlib. © 2019 Erika Fille Legara · Powered by the Academic theme for Hugo.